google-site-verification: google8d8438b214143f71.html Beautiful Quotes: Find a way ! 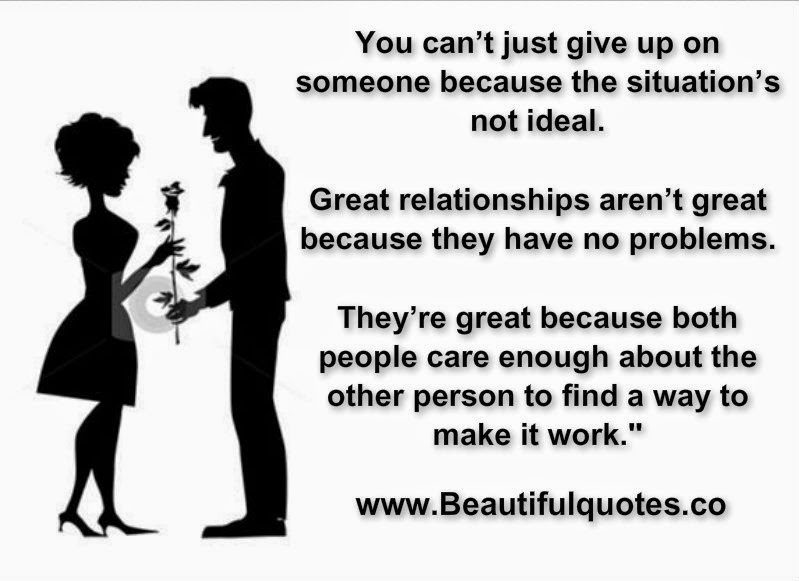 You can’t just give up on someone because the situation’s not ideal. Great relationships aren’t great because they have no problems. person to find a way to make it work."